Yup, neither are a good look, but what I've found is that it's not what your putting on your face, it's how you do it. I guess having grown up in the valleys my perception of makeup has been somewhat skewed by girls that look like they would fall into one of the above category's or just plain look wrong... should your lips ever match the rest of your face... no I don't think so! Anywho, so yes, having seen primer on the shelves next to all the rest of the usual suspects I thought I would give it a go. There doesn't seem to be a great price difference with the high street brands, but as it's me and I'm just a massive tightass I have picked one of the cheaper lesser known brands. I had never seen 'Look Beauty' makeup before, which is apparently the same 'Look' as the magazine. It appears everyone is doing the whole makeup thing these days, Topshop, Primark, yes everyone. But I believe everyone deserves a chance and so I picked up this little bottle of primer and have been using it for the past few weeks. The packaging is pretty poor to be honest, it certainly doesn't jump out at you. Plain white with a simple black logo doesn't really scream high end, but then again it isn't so at least your under no illusions. I wouldn't really have a problem with the packaging as long as it does the job and does it well, which in most cases it does; but with this product I find that the shape and size of the tube isn't really the best. 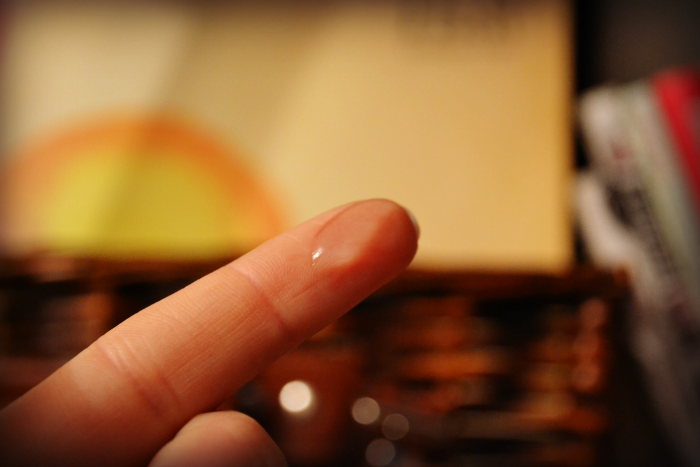 Whenever I squeeze for more primer it just seems to spurt out, so far my floor has seen more of the stuff than my face. When looking through the different primers I found that some were of a white silky consistency and others clear, I seemed to prefer the clear as it just seemed to blend better into the skin. 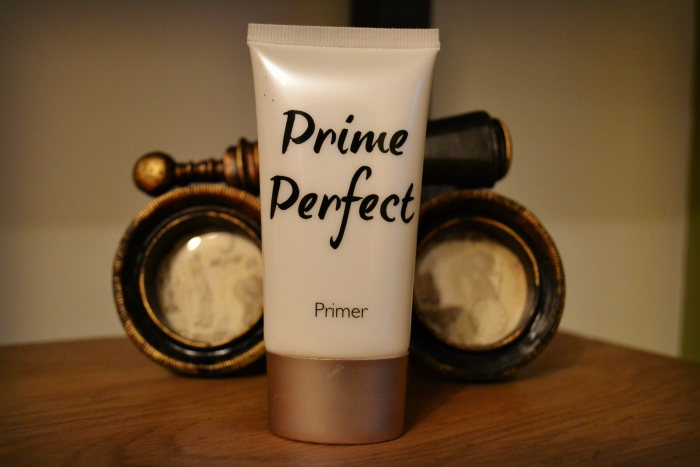 As with all primers, it's pretty silky and just leaves your skin feeling perfect, exactly what you want from a primer. Generally this product is quite good, it does the job, but I wouldn't say I've noticed a massive difference in makeup application or how long it says put and perfect, but I do like the way it makes my skin feel after application. I use this product sparingly, only on my chin and nose really, I just don't feel the need to slather it all over my face especially as I already use a moisturizer, but this could be used to do the job of both. 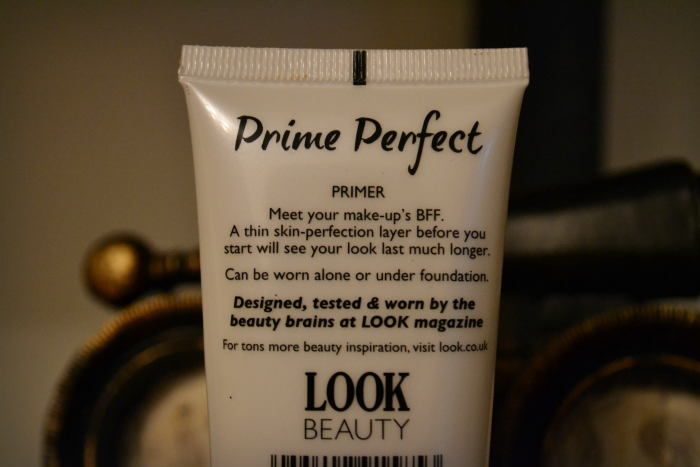 Have you sued this product or could recommend a better primer, then let me know! The smashbox primer is amazing but insanely pricey! I have used a few different primer's, and Smashbox has been my favourite...but it always makes my skin irritated a few days after I wear it. I love the feeling of primer, but agree, I don't notice too much of a difference with or without it. Thanks for the review! Love your blog btw :) am happy to be following. I've got the Laura Mercier primer (impulsive buy after I loved the tinted moisturiser) and a Revlon one. To be honest, I think they do the same job, but the Revlon one tends to break me out a bit more if I use it more than a couple times a week. I think if you use it over your forehead and t-zone, you notice a difference in makeup staying power and a more airbrushed look, but when it breaks you out and you have to then cover blemishes it seems a bit pointless to me!